Young children who have not been exposed to microbes during their earliest years could be at an increased risk of leukaemia, according to a leading British scientist. Professor Mel Greaves, of the Institute of Cancer Research, revealed that acute lymphoblastic leukaemia, which affects one in 2,000 children, could be a direct result of the immune system not experiencing germs early in life. The research, based on three decades of work culminating in a ‘unified theory’, is published in the journal Nature Reviews Cancer and highlights that the blood cancer is more likely to be diagnosed in wealthier societies, suggesting over-sanitised modern life could be to blame. In his work, Professor Greaves outlines three different stages of the disease. The first revolves around a genetic mutation in the womb. Second, not being exposed to microbes in the first year of life, which fails to train the immune system how to deal with germs. When an infection then comes along, a third stage sees the immune system unable to react as it should and leukaemia develops. Prof Greaves said the research wasn’t about blaming parents for keeping their offspring too clean but did suggest that the disease might be preventable in the future. 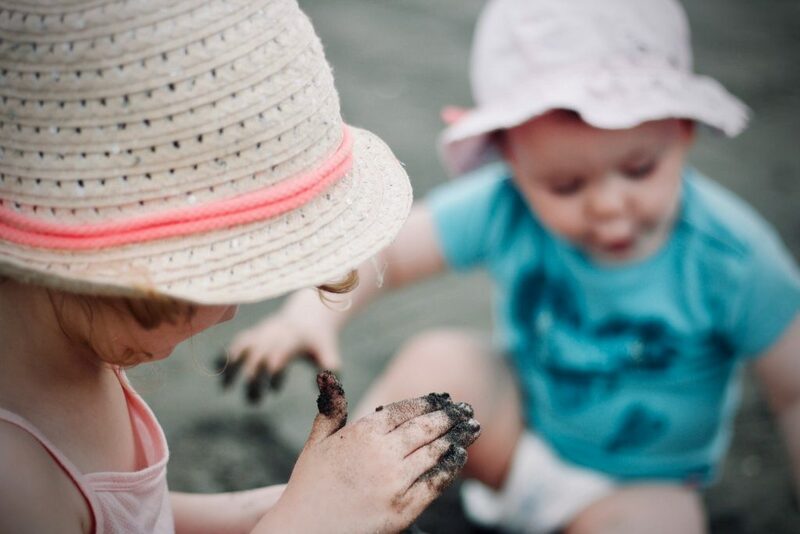 While finding good bacteria isn’t as straightforward as letting children play in dirt, toddlers could benefit from having a probiotic yoghurt drink to boost their immune system, and social contact with other children should be encouraged. Prof Charles Swanton, Cancer Research UK’s chief clinician, moved to reassure parents of children diagnosed with leukaemia, saying: “Childhood leukaemia is rare and it’s currently not known what or if there is anything that can be done to prevent it by either medical professionals or parents.